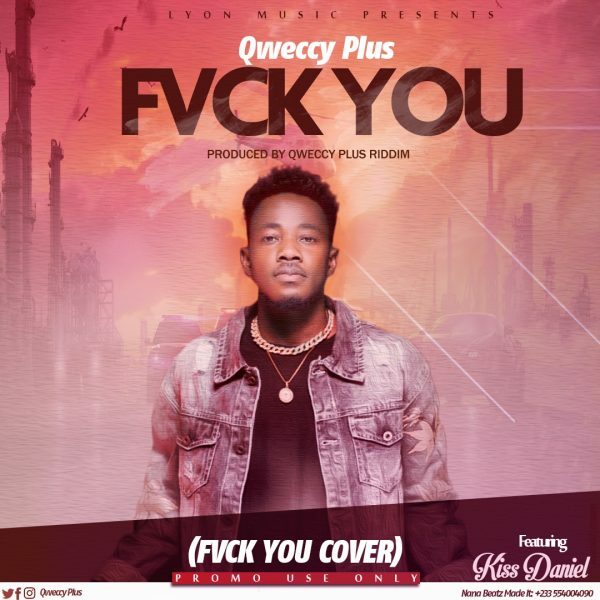 Qweccy Plus has released a cover version of Kizz Daniel’s current wave ‘Fvck You’. This is not just another jam to give you eargasm but certainly a banger to take you straight to the dancefloor. Qweccy Plus is currently gassed on releasing another jam after his newest official single featuring Medikal ‘GuyMan’.